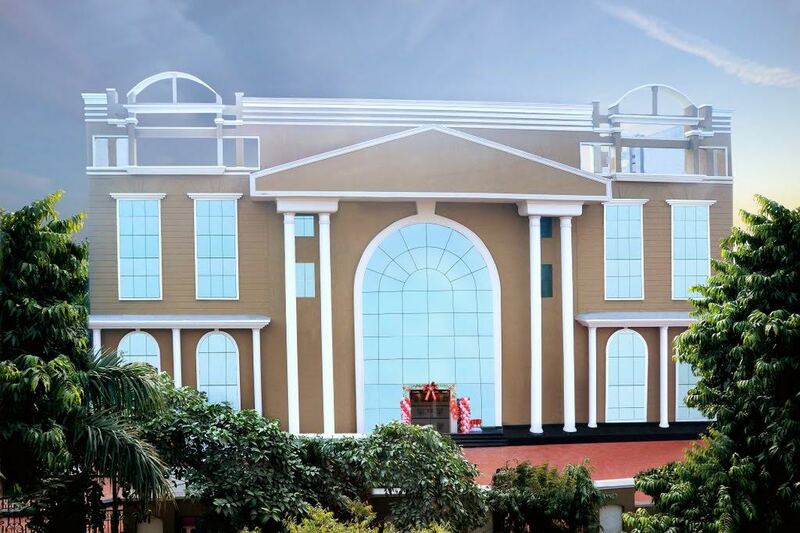 Your most loved preschool Mother’s Pride is now at Sec-31, Noida, Uttar Pradesh – 201301. 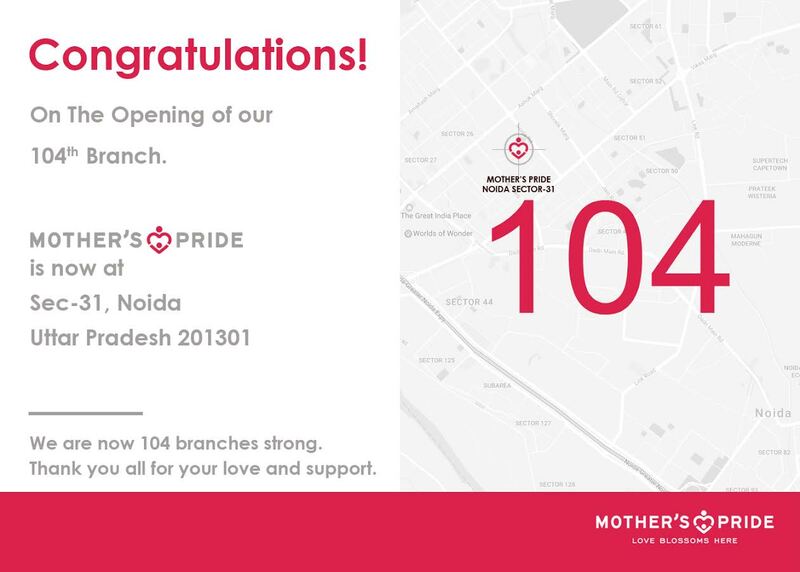 The opening our 104th branch wouldn’t have been possible without your love and support. A big round of thanks to all our supporters!